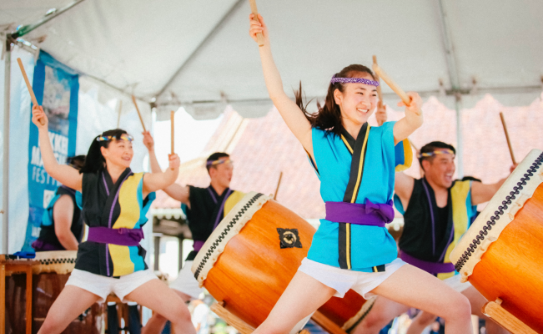 San José Clean Energy (SJCE) and PG&E are dedicated to working together to make your power service and your billing as simple and convenient as we can. As an SJCE customer, you will still receive one bill for your power service, sent by PG&E. Here are the main elements of your bill and what the charges are for. Use this worksheet to calculate your savings with SJCE. Questions? Bring your bill to one of 12 bill clinics, call (833)-432-2454, or email us. This is your PG&E account number, which you will need to upgrade to TotalGreen for 100% renewable energy or opt out to remain entirely with PG&E. PG&E charges you to deliver electricity to you over existing powerlines, maintain the lines, and provide customer service. These charges are unchanged with SJCE service. This charge replaces PG&E generation charges and covers the cost of buying cleaner electricity for you. Default service from SJCE is cheaper than PG&E. Though generation may look like a new charge, it isn't. Before, delivery and generation were bundled together into one charge. Now, they are separated. Your total includes the above, plus PG&E gas service, if applicable. 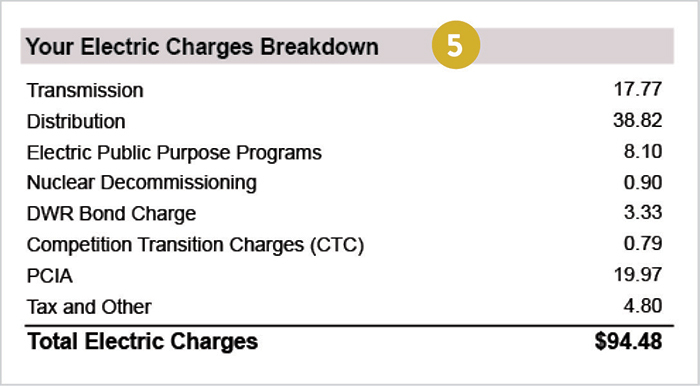 This is a breakdown of PG&E charges only. They include transmission, distribution, and other fees and taxes that fund regional and statewide programs such as energy efficiency rebates. They match the PG&E charges in number 2 and are unchanged with SJCE service. 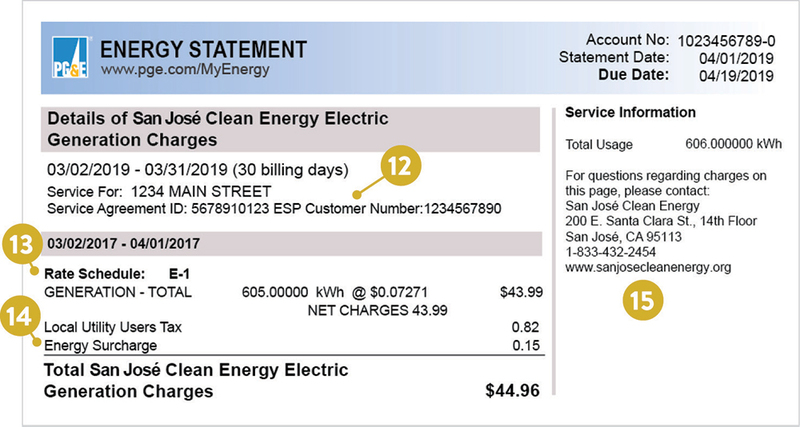 If you have questions about your SJCE charges, please email us at customerservice@sanjosecleanenergy.org or call us toll-free at 833-432-2454. Our call center is open Monday through Friday between 7 a.m. and 7 p.m. If you have questions about PG&E charges, please call PG&E at 1-800-743-5000. 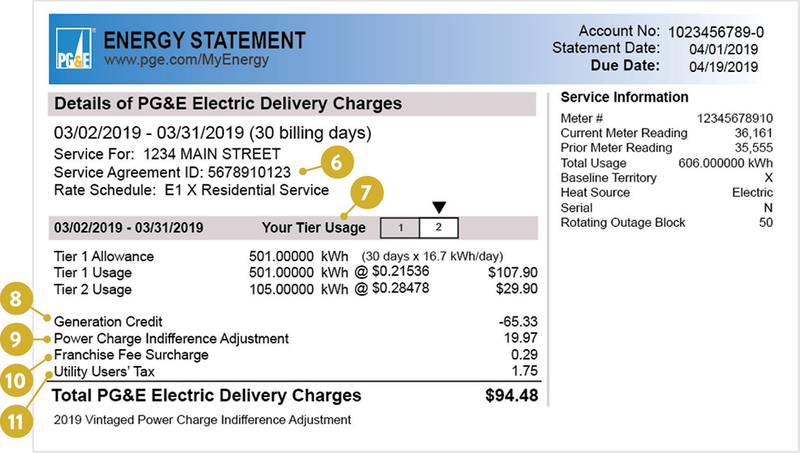 A service agreement documents your specific arrangement with PG&E (including billing days, metering information and other factors) to calculate your charges. If you have multiple meters under a single PG&E account, each meter will have a unique Service Agreement ID number. This shows the highest tier you’re being charged for. If your electric use is more than your Tier 1 Allowance (which is set by state law), and goes into Tier 2 or higher, the price you pay per kilowatt-hour (kWh) will increase. Time-of-use rates do not have tiers. This is what PG&E would have charged you for generation service. Since SJCE now provides your electricity, it is credited back to your account. PG&E charges SJCE customers a Power Charge Indifference Adjustment (PCIA), calculated based on the number of kWh used each month. It’s intended to ensure SJCE customers pay the difference between what PG&E paid for power already contracted on your behalf before you joined SJCE, and the current market value of that power. For SJCE residential customers, the PCIA is currently $0.033 per kWh. SJCE’s rate setting always takes the PCIA into account so that, in total, you will still save money compared with PG&E’s rates. The Franchise Fee is collected by PG&E for the State to cover costs associated with rights to use public streets to provide electric and gas service. SJCE’s rate setting always takes this fee into account so that, in total, you will still save money compared with PG&E’s rates. The City of San José charges varying utility users’ taxes; it is 5% for electricity. This item is unaffected by SJCE service. Since it appears under generation charges, it may look like a new charge, but it isn't. Before, delivery and generation were bundled together into one charge, and the UUT (5%) was applied to it. Now, delivery and generation are separated, and the UUT (5%) is applied to each of these. This is your Energy Service Provider (ESP) Customer Number for SJCE. This is your rate schedule, which you can change through PG&E. This fee is collected from all customers, regardless of service provider. The California legislature established the tax in 1975 to provide additional funding for the California Energy Commission. This section explains more about SJCE and how to contact us.